Check out Tigers Official Trailer starring Emraan Hashmi, Adil Hussain and directed by Danis Tanovic. Check out Sanke Hai San San Song from Jai Gangaajal ft Priyanka Chopra and directed by Prakash Jha. Check out Meri Khamoshi Hai Song from Pari ft Anushka Sharma, Parambrata Chatterjee and directed by Prosit Roy. 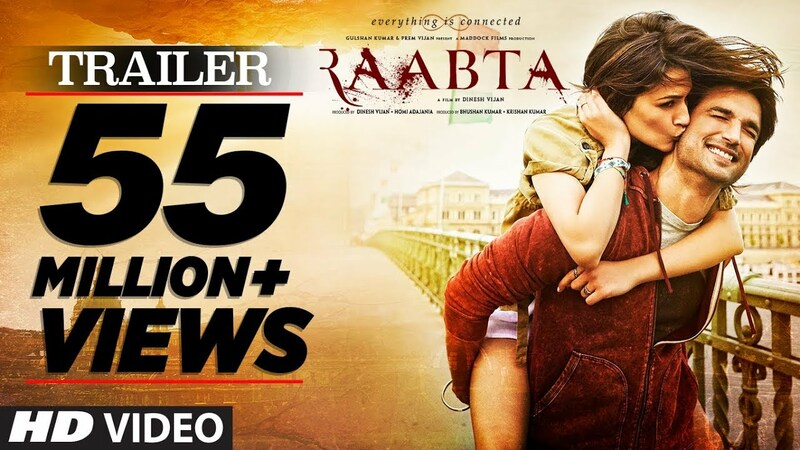 Check out Raabta Official Trailer starring Sushant Singh Rajput, Kriti Sanon and directed by Dinesh Vijan.